Both my grandfather and my father have already passed on but as a father, I appreciate being remembered and encouraged every once in a while. These Christian quotes and sayings about fathers will help you encourage and bless your father not just on Father’s day but all across the year. 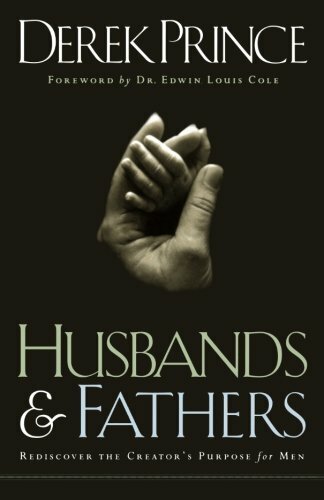 In our society, the role of father’s and the institution of fatherhood has come under serious attack. Role models and examples of great fatherhood are rarely celebrated. It is my hope that as you read what others have said about fathers and fatherhood, you will find that a good father is something to be cherished and celebrated. WHAT ARE YOUR FAVORITE CHRISTIAN QUOTES CONCERNING FATHERS? 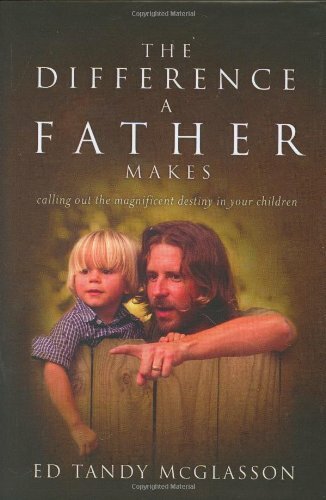 I had to search quite hard to compile this list of quotes encouraging fatherhood. 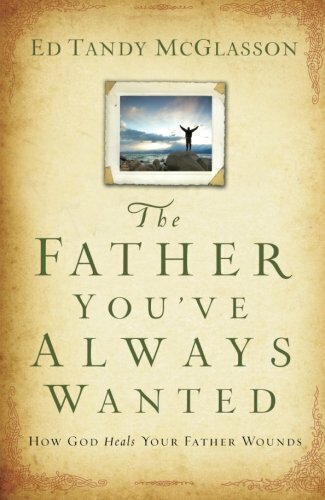 Between fathers not being considered very important in our society and the lousy Google search results, it was no easy task to come up with Christian quotes about fathers. What did your father use to say?